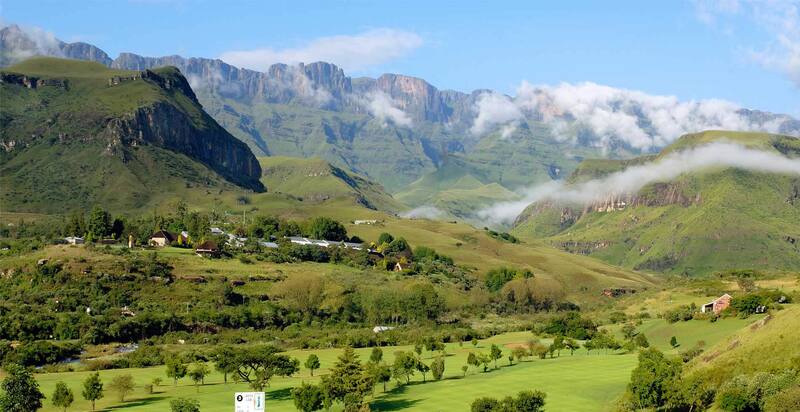 These are the cornerstones of Uitkyk Holidays and the reason our clients keep coming back. Each and every one of us plays an important part in providing tourists with the best experience possible. With a B-Tech Degree in Tourism Management Zandy was first introduced in the tourism industry by the MTPA as an Information Officer at KMIA. 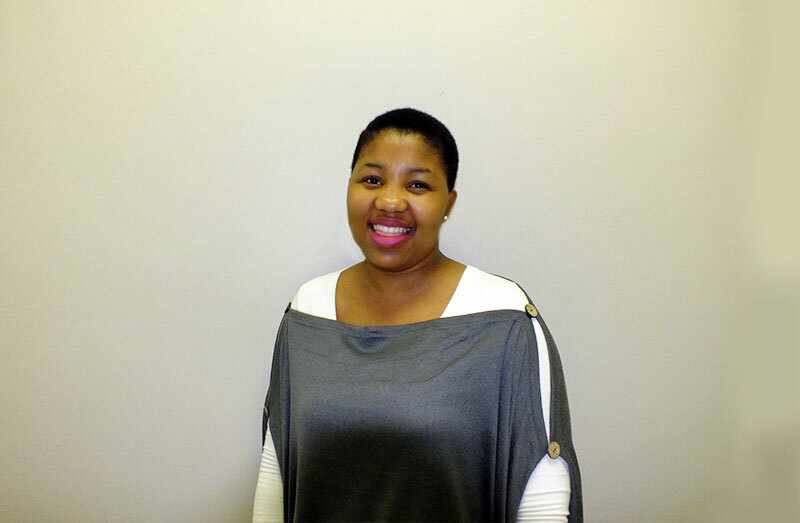 She joined Uitkyk Holidays in February 2012. Since then she has traveled to Mozambique (Ponta Do Ouro and Maputo), Botswana (Chobe and the Okavango Delta) and Zambia (Livingstone). She’s the cornerstone of our reservations team and an expert in her division! 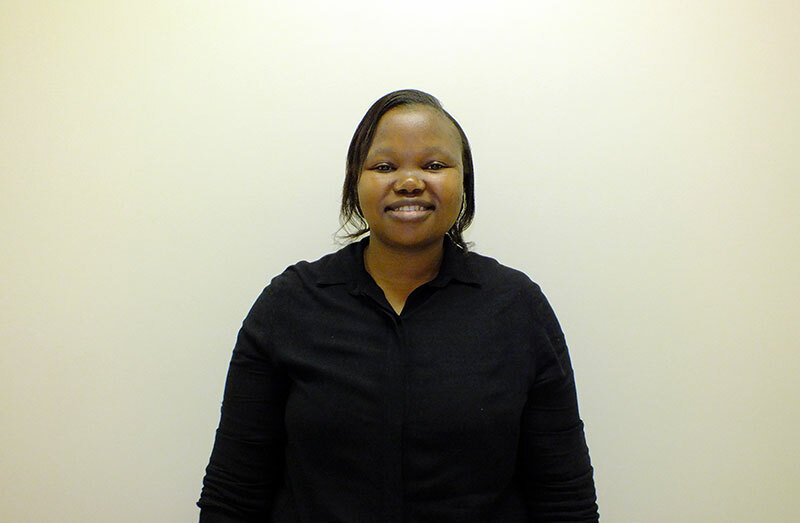 Zethu decided to join the Travel industry right after completing her tertiary qualification at Tshwane University of technology. She started at Dana Travel Agency as an intern, where she arranged accommodation, car rental, flight bookings, selling travel insurances and preparing Visa applications for clients. 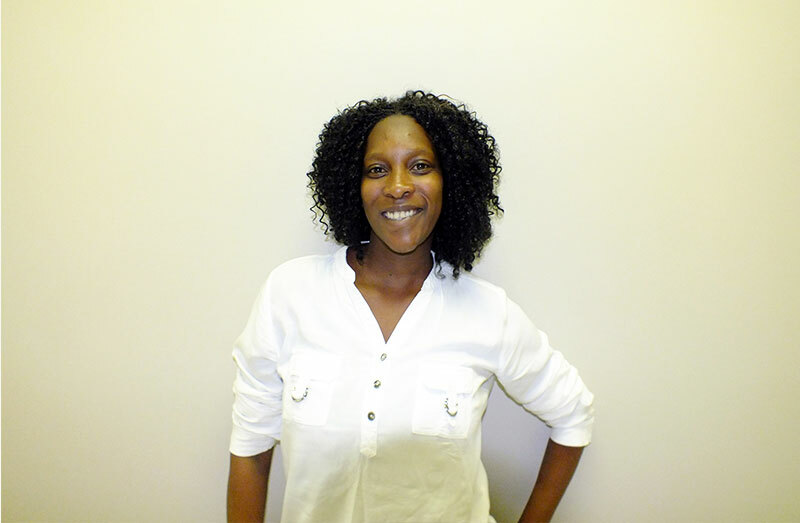 She joined the Uitkyk team as a Consultant for Namibia & Botswana 4×4 self-drive tours in August 2016. 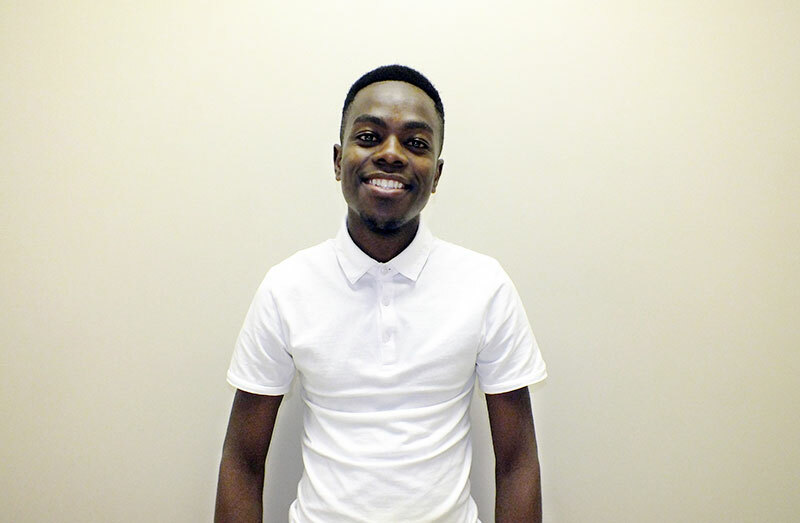 With a national diploma in Tourism Management, Sibi has worked at the MTPA as an intern, as a tour guide at Sudwala Caves, and a receptionist at Hippo Hollow Country Estate. She joined our team in 2017, initially in charge of keeping our database up to date, but has since taken on more responsibilities. Sibi is becoming a very knowledgeable consultant, gaining more & more experience every day. Thabo has been with Uitkyk since 2015, making sure everything runs as smooth as possible and lending a hand wherever he can. He has a diploma in IT and Business Management and is currently gaining his degree in Finance Management. He has grown tremendously at Uitkyk and our accounts department would be lost without his dedication. 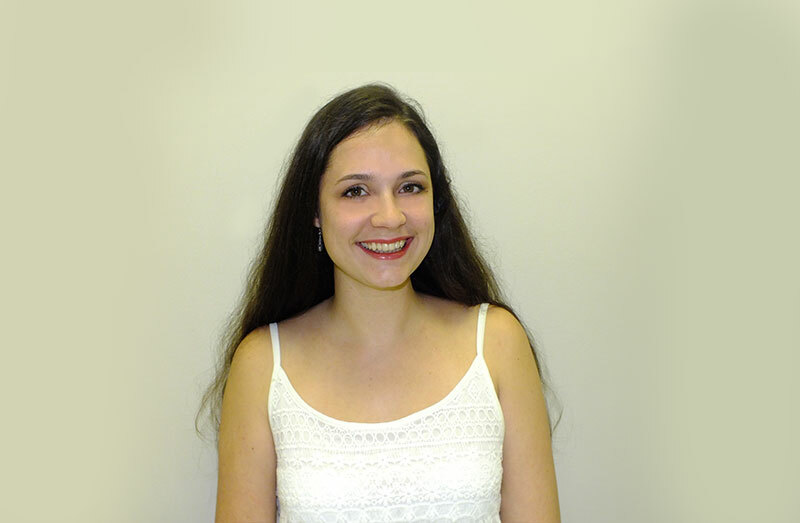 Mieke joined Uitkyk in February of 2017 and has been a dedicated member of the team ever since. She is in charge of general management, keeping our systems up and running, updating the bookings system, our online tariff site & the website, sending out newsletters, social media management and ensuring our agents are up to date with the latest rates & specials.